We have all your needs covered in one stop: financing, sales, service, and parts. Financing: Our Finance Department has it all figured out. Let us assist you in finding a loan that will fit your needs. On-site we can take care of you and get you out on the road as quick as possible. 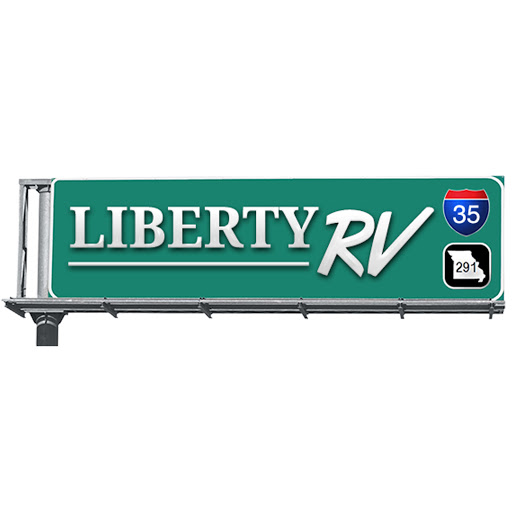 Sales: Liberty RV has gone the extra mile to educate our Sales Staff with up-to-date information on what the industry has to offer. All makes and models are our specialty. We will ensure that you will be able to find just the unit you have been searching for. Service: Our Service Technicians have over 70 years of experience. Any make, any model, we are certain that we have run across it somewhere along the line. We service any model and can take just about any warranty work. Give us a call and see what we can do for you. Parts: Looking for that particular part. Search on-line or give us a call and we will locate just the part tailored to your needs. Nice people. We spent several hours just looking and did not run into one high pressure salesperson. Excellent place to look, learn and maybe even buy ! 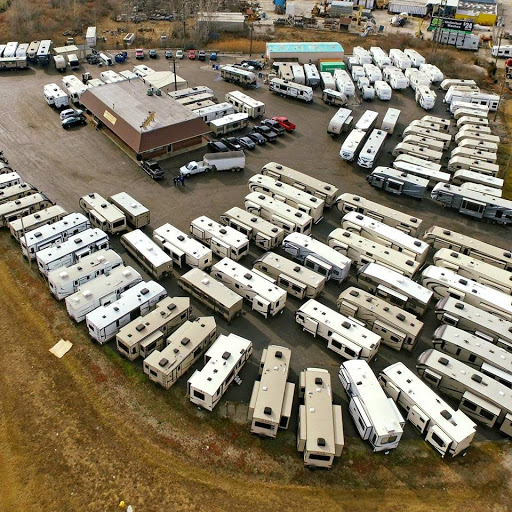 Nice variety of pull recreational vehicles.